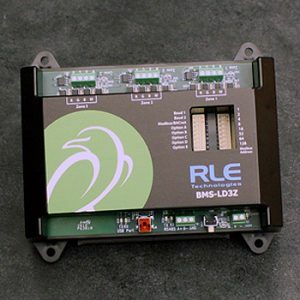 When should you choose a zone controller? 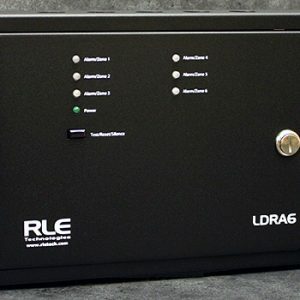 If you need to protect a small area against fluid leaks, a zone controller may be the solution for you. 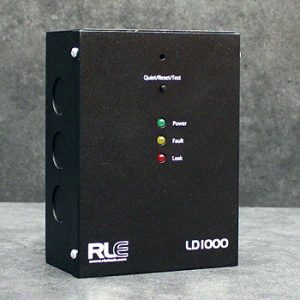 These cost effective controllers notify you almost instantly when any conductive fluid touches an attached RLE sensing cable or spot detector. 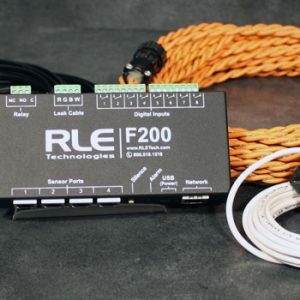 In a small space where your sensing cable is easily visible, you can quickly locate the leak and take action before the leak causes any damage. 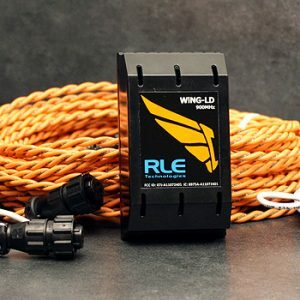 The SeaHawk Product Matrix is a great resource for those that may not be sure which RLE product best suits their needs.